In 2018 the smartphone making company have been making many types of the smartphone with the latest version. But nowadays every person wants to purchase the latest updated and android version. Each person wants to see the many option and feature in the latest smart mobile phone. Technology regularly makes the updation in all types of mobile. Nowadays we want to take the good and latest version mobile application with affordable price. We want full HD mobile with latest high-quality camera mobile with 16 Mega Pixcle Normally. Below I give you some important mobile with the latest version. Below you can purchase that mobile by online on Amazon, Flipkart, Ebay, Paytm etc. These new phones under 10000 will give you the best of all worlds, for smartphones within this price. Redmi 6 Pro (Black, 3GB RAM, 32GB Storage) is the best and affordable mobile under 10,000. This is OS Android version and 3GB RAM. And battery Backup of this smartphone is 24 hrs, This is the Full HD Mobile phone. 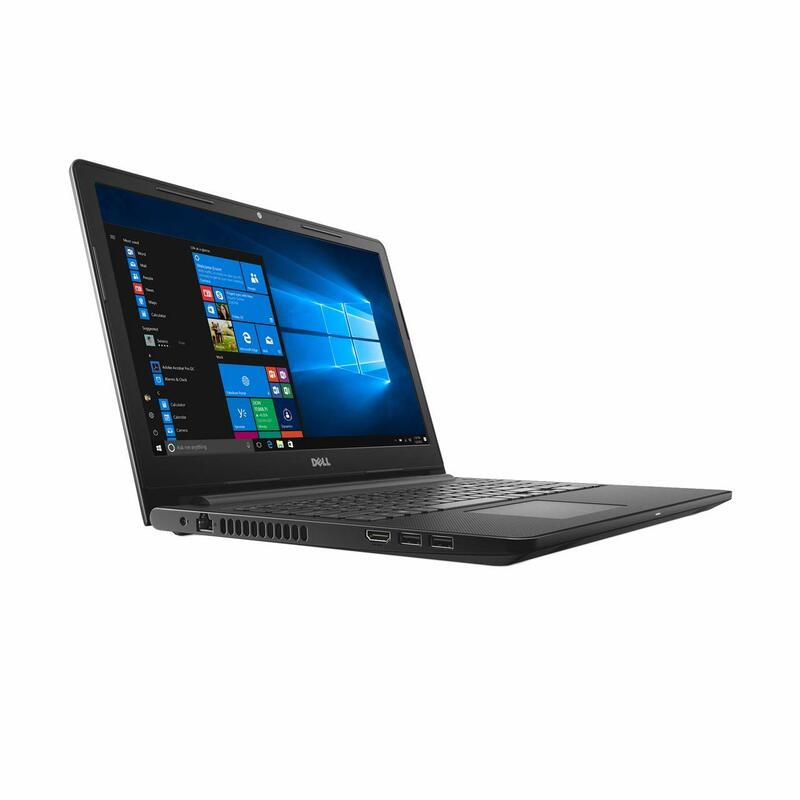 Full HD+ capacitive touchscreen with 2280×1080 pixels and 432 PPI pixel density ,Height: 149.33mm,Width: 71.68mm,Thickness: 8.75mm,Weight: 178g. Battery Capacity is – 4000 mAH. 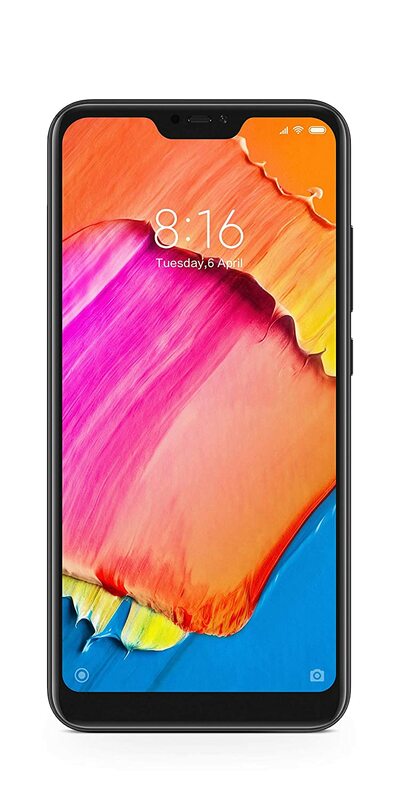 Redmi 6 Pro (Black, 3GB RAM, 32GB Storage) Specifications. Processor: Android V8.1 Orea Operating system with 2.0GHz Qualcomm Snapdragon 625 Octa Core Processor. This smartphone is dedicated especially for Selfy mobile because its has good and high-quality front camera with 16 Megapixels. 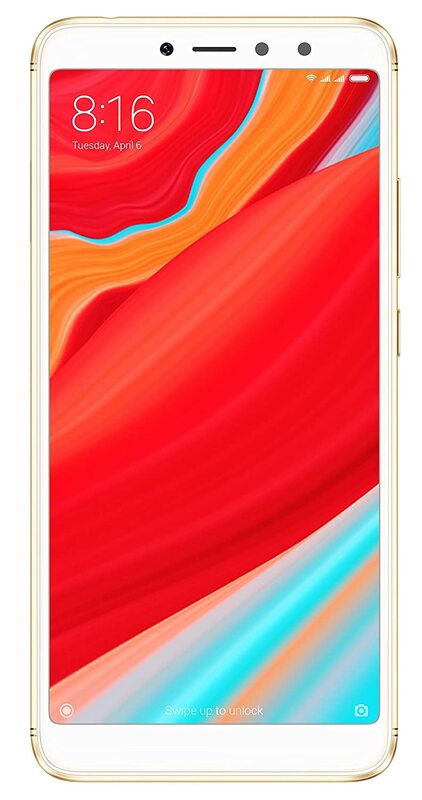 12+5 MP Dual rear camera with AI-based Beautify 4.0 | 16 MP front AI-Selfie camera with LED selfie light.Display: 15.2 centimeters (5.99-inch) HD+ full screen display with 1440×720 pixels and 18:9 aspect ratio. Below I give you Best and complete specification. Moto G is the best selling smartphone in India. This phone is very powerful in term of Battery and android version. This mobile has the latest Android. 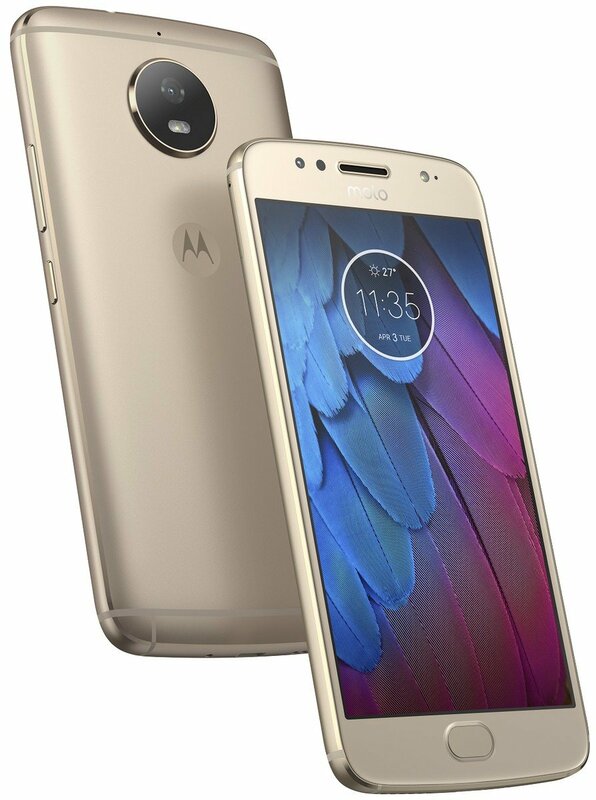 The mid-range compact phone of choice from Moto last year is now priced at Rs 10,600 in India. It has Snapdragon 430 chipset coupled with 3GB of RAM and a single 16MP. Its market value is very famous mostly person prefer to take this handy smartphone. This mobile is very good and attractive look. Nowadays every people want to take the mobile with many features in an affordable amount. This mobile is very good for all Indians. This is the midrange mobile but it does not appear like cheap and odd mobile. It has a stunning diamond glass design and an equally maxed-out spec sheet. At this time mostly mobile are sold that is full of a good specification and latest version. Now, this mobile is very comfortable and handy to use. This is an android mobile with Android v8.0 EMUI Oreo operating system with 1.8GHz Qualcomm Snapdragon 450 octa-core processor. Included in the box: Adapter, USB Cable, Back Cove. These above mobiles are very useful and comfortable to all. Everyone can purchase these mobiles in budgets places.